Steadyrack and Transdirect – Giving time to the team to focus on the things that matter. When you have a growing ecommerce business, there are a few things you need to create a successful shipping and fulfilment strategy that will scale with your business and allow your team to focus on the big picture things, not just on the next dispatch time. Steadyrack are a global business, celebrating their tenth birthday in 2019. Their business growth has seen them skyrocket from a small business to a global entity, providing vertical bike racks to bike lovers across the globe. 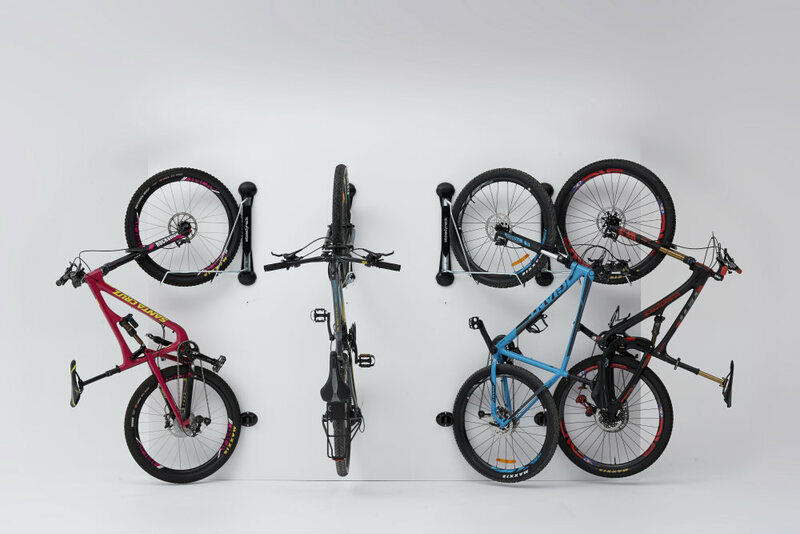 Offering a space and cost-effective solution to storing bikes in your garage, the product is loved by bike enthusiasts, families and working spaces alike. With a focus on bike enthusiasts, Steadyrack has worked closely with its customers, tweaking the designs based on feedback, and creating new designs. 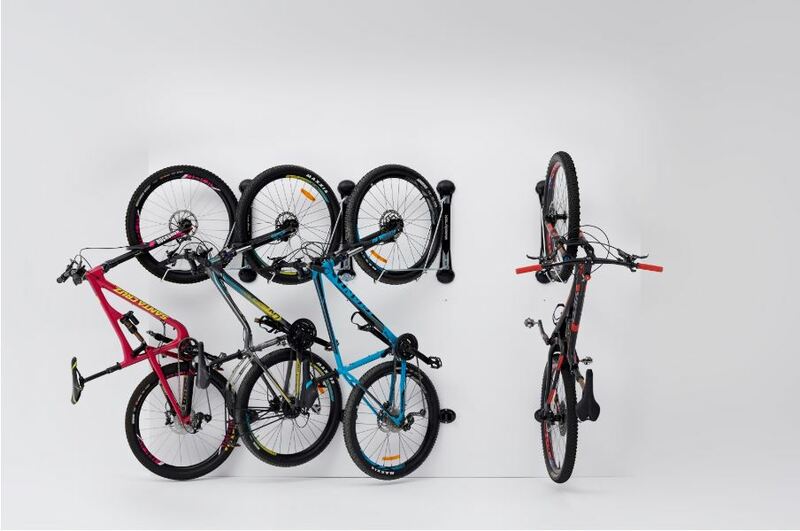 The product offering has grown from one classic bike rack through to four different types of racks (Classic, Fender, Fat Tyre and the brand new Mountain Bike), depending on the type of bike you own. As the business has grown, Steadyrack has needed to adapt their shipping and freight strategy to cope with the business scaling up. Previously shipping through an east coast and west coast distributor, Steadyrack moved to an in house distribution centre which now houses their HQ and warehouse. This offers a one-stop shop for Steadyrack to ship their products across Australia. Moving from a manual and time-consuming method of shipping products, Steadyrack began using Transdirect’s Shipping Calculator. “We’ve saved our customer support team manual time by booking individual delivery agents – we offer free shipping in Australia so we need to pick the most cost-effective solution”, says Jeff, Steadyrack’s global marketing manager. Keeping a competitive advantage is critical in the ecommerce space – and just because it’s an online store, doesn’t mean your store isn’t subject to regional and cultural influences. Jeff shares his knowledge of shipping across the globe. “We don’t offer free shipping in every country,” Jeff says. Transdirect offers the Steadyrack team a multitude of shipping options to help them ship their packages across Australia, and thanks to the extensive pre and post-sale support available for the products, returns are almost non-existent in the business. This level of support has been critical for reducing returns of the bike racks, and thanks to the high quality of the product, customers don’t need to replace them. “We’ve heard of some customers who have sold their houses, but dismantle the bike racks before they go and take them with them – that’s how much they love our products,” Jeff says. #1. In the words of Jeff, “Know your market, know your competitors and know your customers.” This knowledge has helped Steadyrack expand from their hometown of Perth to across the world. #2. If you’re launching into international ecommerce, do your research. See what Amazon does with displaying tax on products, what the area’s attitudes towards shipping are, and how you can have an edge in the marketplace. #3. Use a tool that allows your team the time and freedom to focus on other high priority areas within the business. Having a calculator to provide you with customised quotes on your packages can help reduce your shipping costs, and help you find the most cost-effective solution for your business. Learn more about how Transdirect can help your business thrive in the Australian Ecommerce market by downloading our starter guide today!